We rescued Ambrose from horrific living conditions, along with 36 others, all of the staff that attended the rescue were shocked and very happy to get these cats into care and cleaned up. 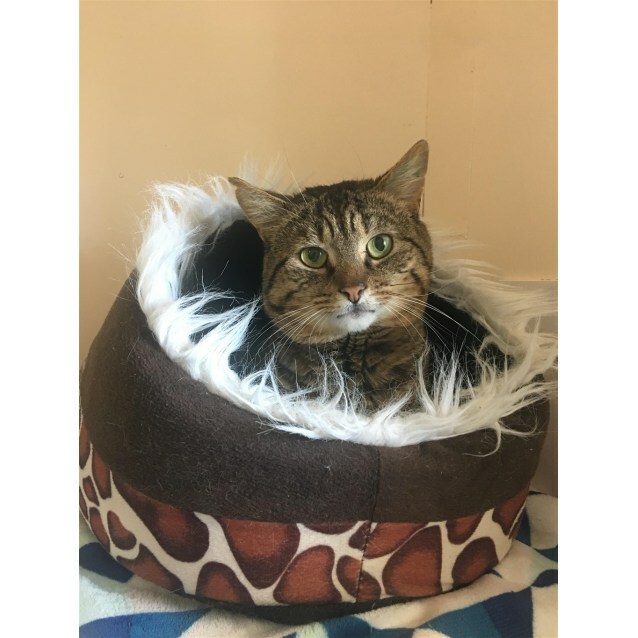 Ambrose can be shy but one he pops his head out of that bed and has a chin rub, he's all yours! The rest will slowly make their way through to adoption once they are desexed and happy. 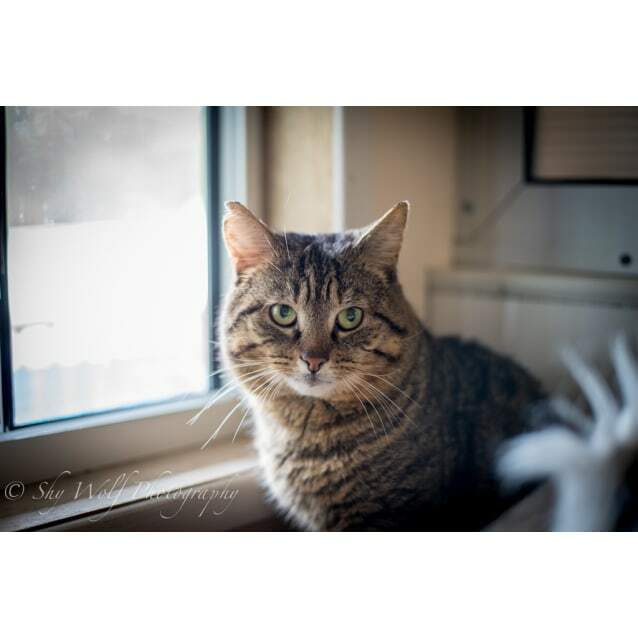 This boy loves other cats, loves his human and should settle into any household with ease! These cats lived indoors and use the litter trays here very well, we think they were extremely happy to see a litter tray!! You would be best to start them in one room at home where the tray is so that they do not make any mistakes on day one.